“My name is Nasim Lawrence and I am 10 years old. I found your wallet on the ground at the supercross event in Oakland. 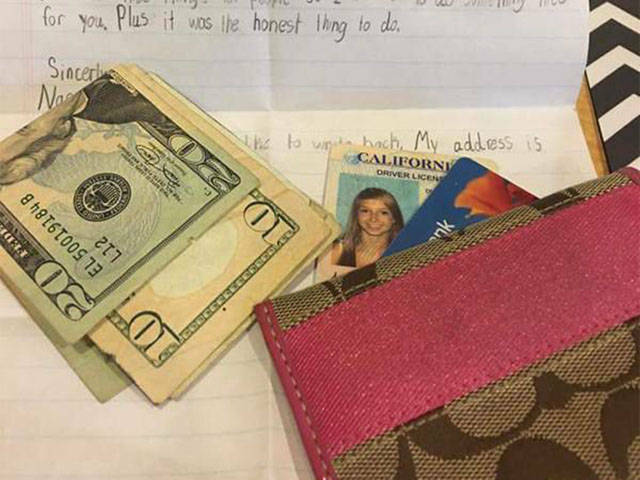 I know how it feels to lose something and I wanted to make sure you got your wallet back. Hopefully, I have made you smile. 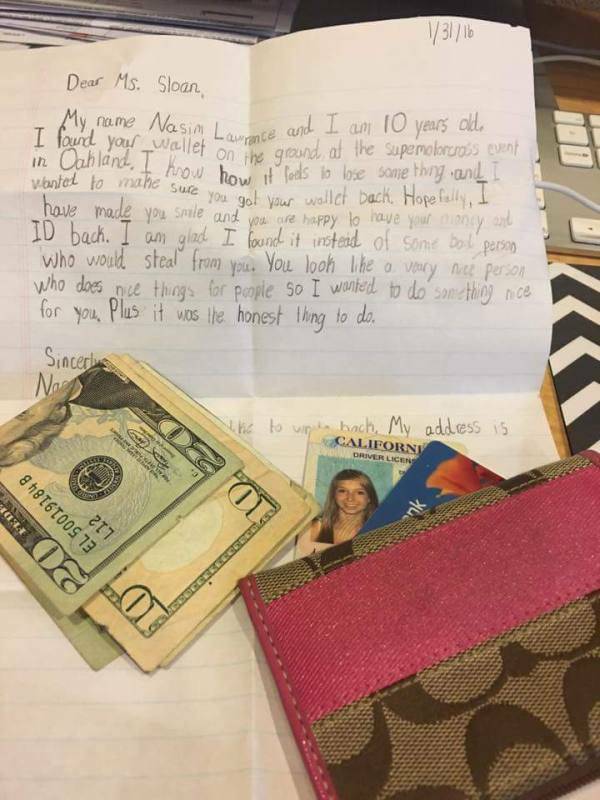 Taylor sent a letter back to Nasim as well as a bag of candy and $20 as a reward. 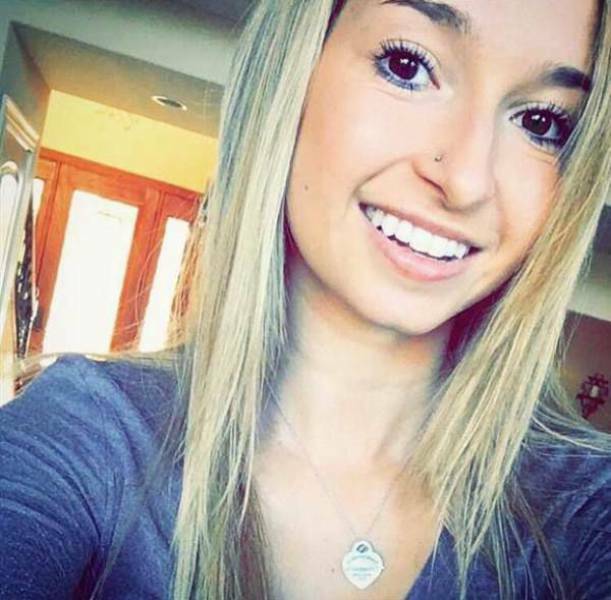 She says that she would love for them to be pen pals. I hope he writes her back. It feels like a beginning of a great friendship.